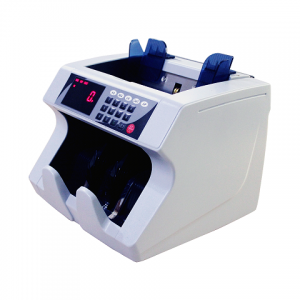 Front Loading Banknote Counter with CF Detection ( UV/MG). •Based on Years of Experience and Engineering. 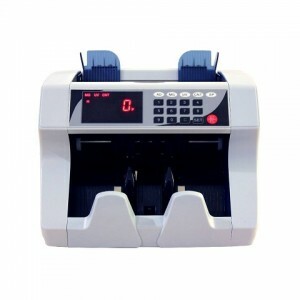 •Accurate & Consistent Counting even for the Dirty Notes. 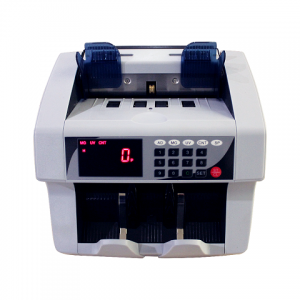 •Three Selectable Counting Speeds. (up to 1200 notes/min).